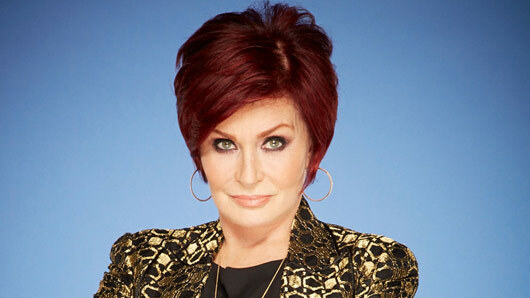 X Factor judge Sharon Osbourne has revealed that it may be difficult for her to return to the show next year. However, this may be easier said that done for Mrs O. Last week Sharon confessed: “I would love to come back but I’m in a difficult position. Well, we’re sure if anyone can make it happen, Simon can. It is true that Sharon’s erratic and forgetful behaviour actually kind of made the show in a weird way this year, so we would love to see the craziness return for a second year running in 2017. While Sharon’s place on the X Factor remains uncertain, Louis Walsh has declared he will be back on the show for at least another two years. Meanwhile, Nicole Scherzinger is keeping her cards close to her chest. The former Pussycat Doll teased: “I can’t confirm that I’m going to (be back) but I think if I did return it would have to be with this panel because I’m really close with this panel. Right, Simon. Work your magic!